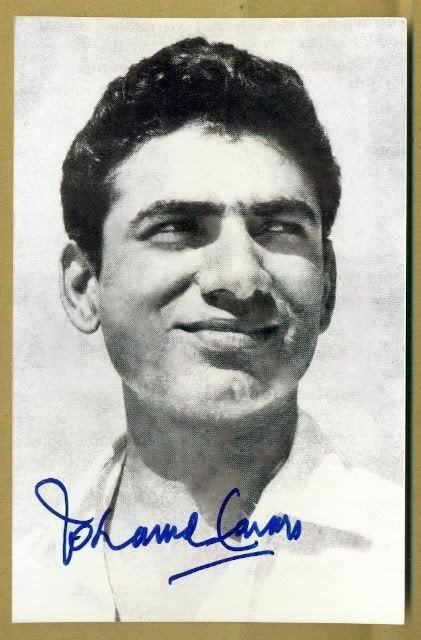 Nasim-ul-Ghani (born May 14, 1941, Delhi, British India) is a former Pakistani cricketer who played in 29 Tests and one ODI from 1958 to 1973. At the time of his debut, aged 16 years, he was the world's youngest Test player. He became the first nightwatchman to score a century when he hit 101 against England at Lord's in 1962. This was his only century in Test cricket, and it was also the first century by a Pakistani in England. A slow left-arm bowler, Nasim-ul-Ghani is the youngest person to take five wickets in a Test innings. He was aged 16 years 303 days when he took 5 for 116 against West Indies in 1958. Nasim later played Minor County cricket for Staffordshire from 1969 to 1978. He has served as national selector and as an ICC Match Referee in two Test Matches and 9 ODIs.